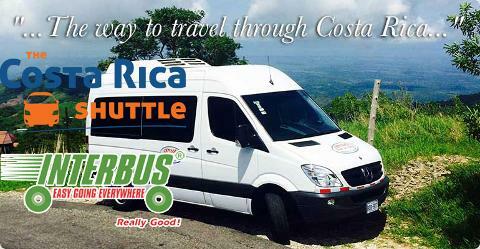 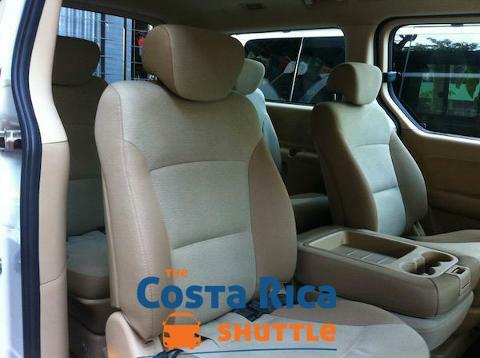 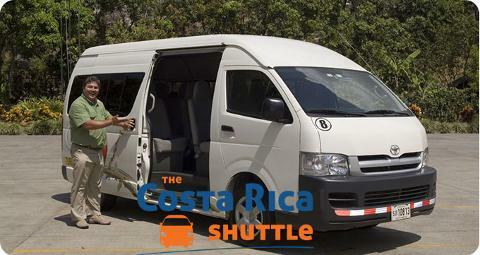 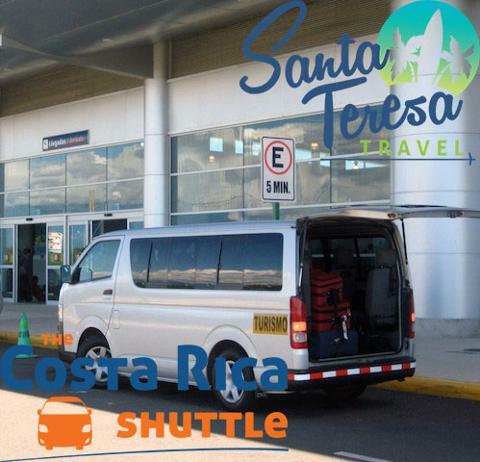 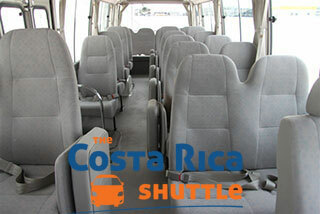 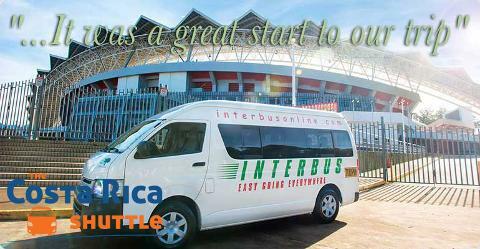 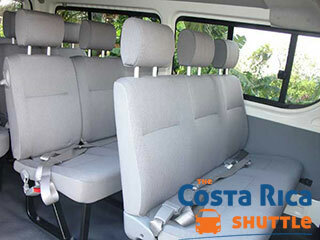 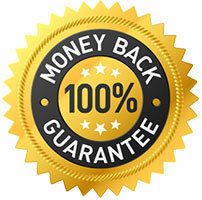 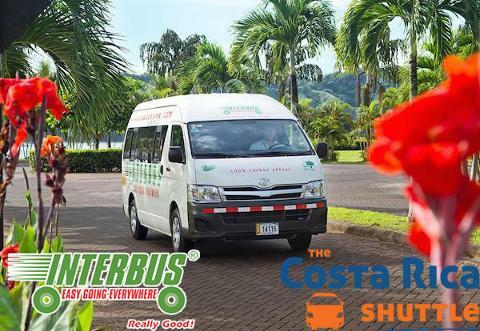 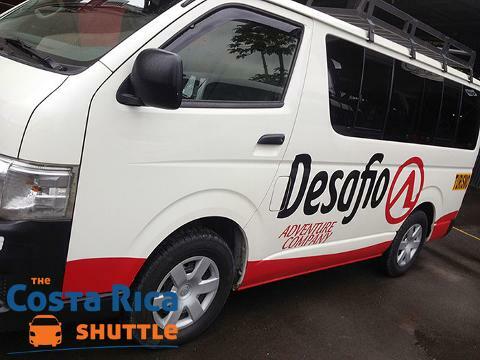 Private Service from North Guanacaste to Montezuma. 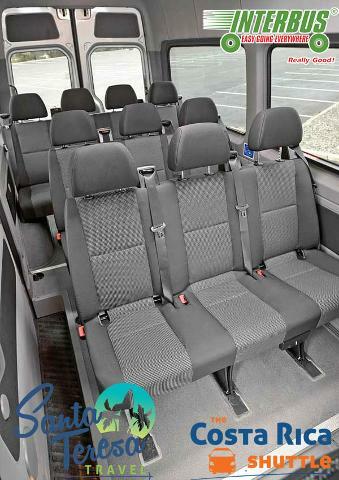 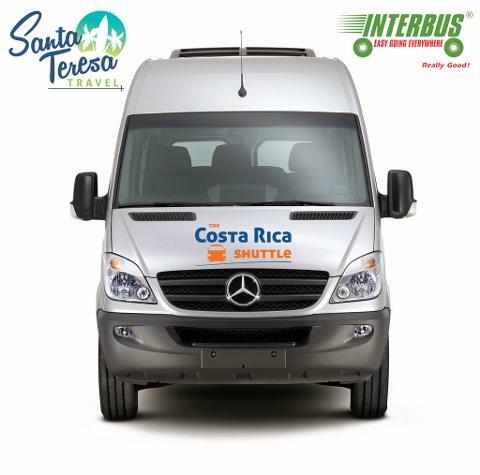 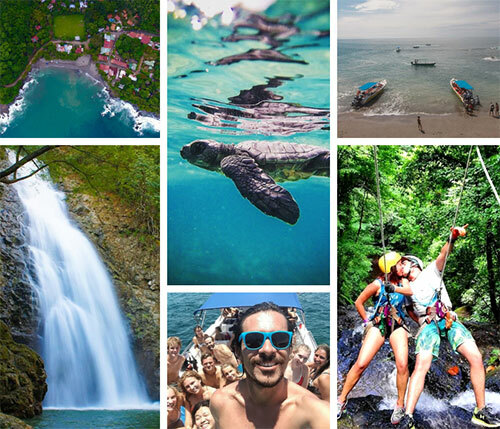 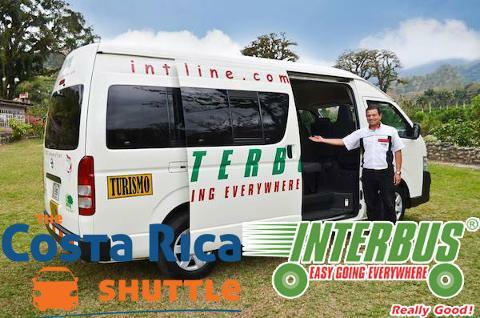 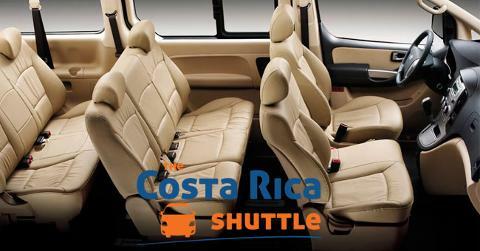 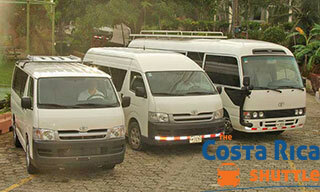 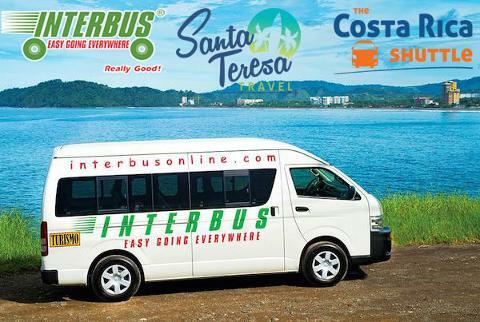 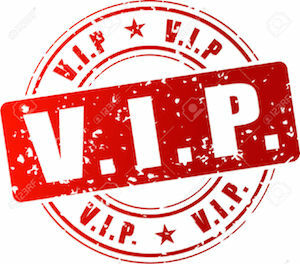 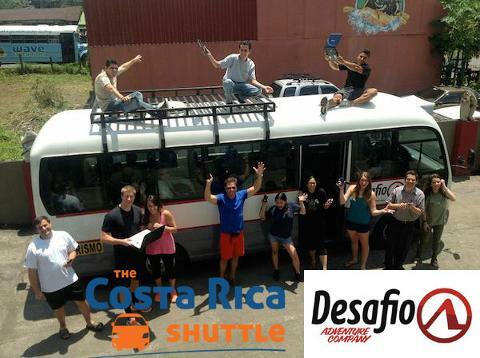 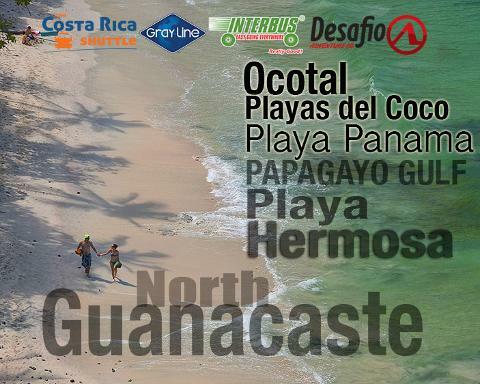 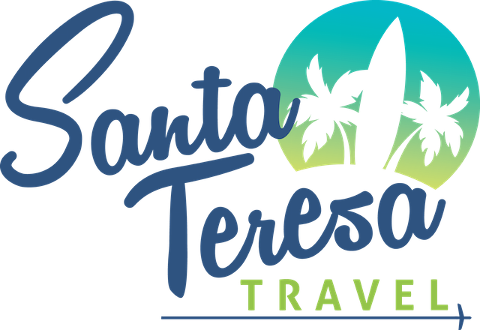 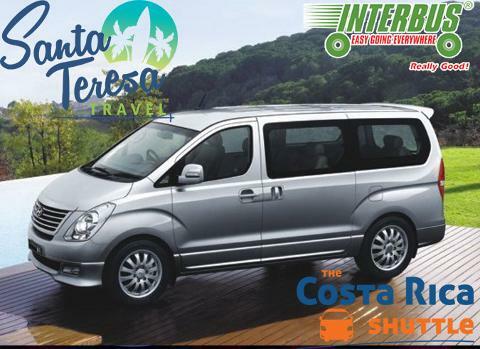 We pick up directly to all main hotels North Guanacaste, Playas del Coco, Ocotal Beach, Playa Hermosa, Papagayo. 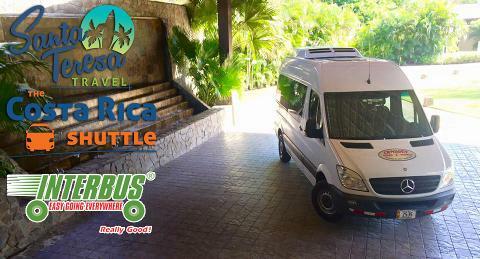 Drop off at Montezuma area.